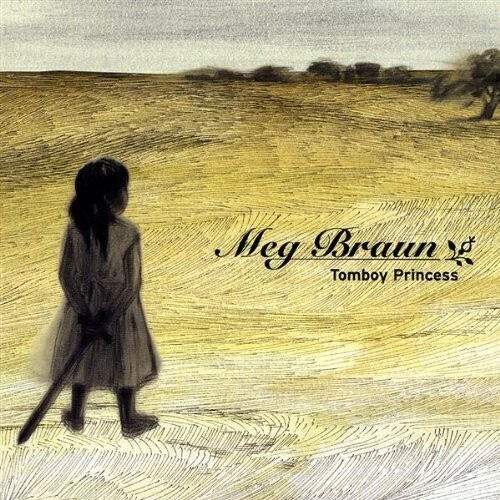 Tomboy Princess is American singer/songwriter Meg Braun's debut CD, released in 2009. The title single is a tribute to a girl with skinned knees who wears her dresses with grass stains and whose fairy tales include rescuing her Prince Charming instead of the other way around. As the song goes on, Braun reveals that the tomboy princess is herself, and that, while she has put away her gowns and her toys, she can still "wield a sword as good as any king." Notes for Parents: This song is suitable for all ages, although the messages about growing up will probably resonate more strongly with tweens and teens. There is no video available; for a preview of the song listeners can hear the MP3 on Braun's My Space page.